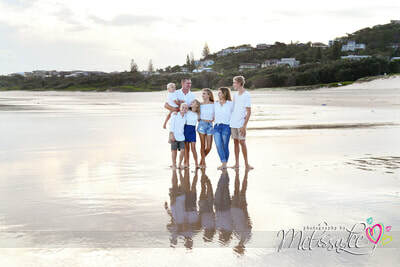 Family portraits are such a lovely keepsake to have because they can tell an entire story simply by looking at the photograph. 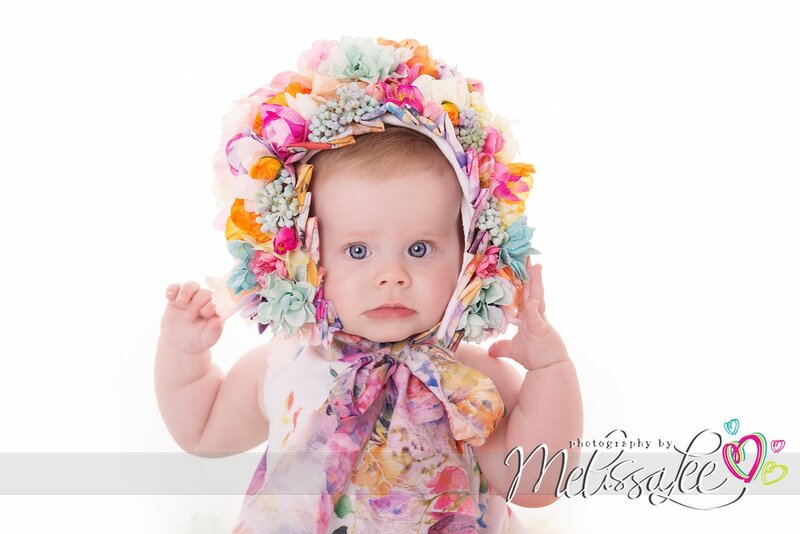 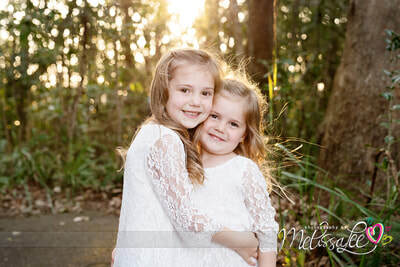 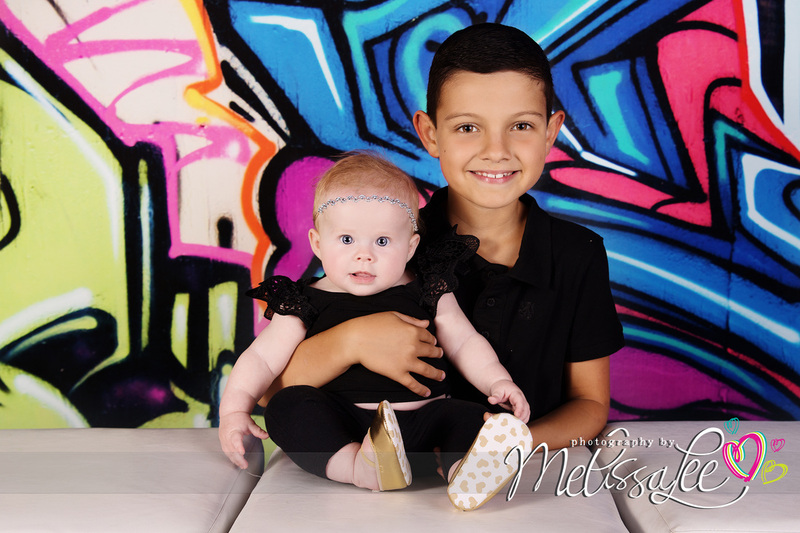 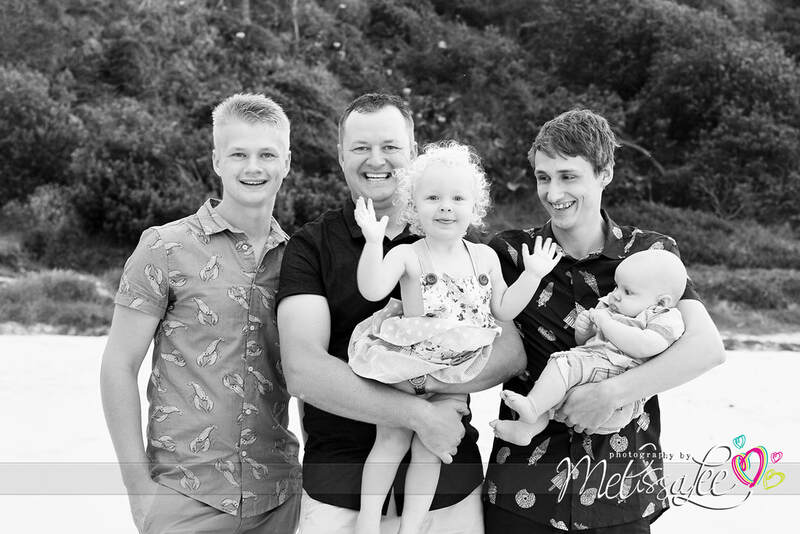 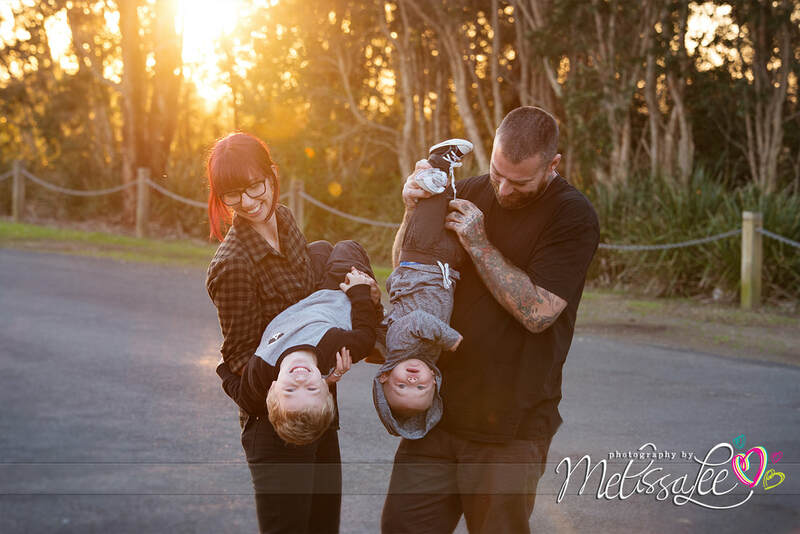 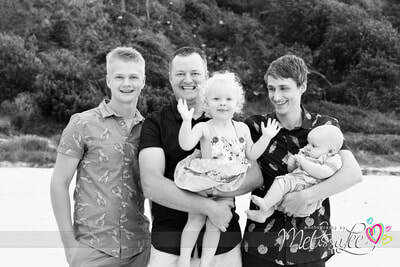 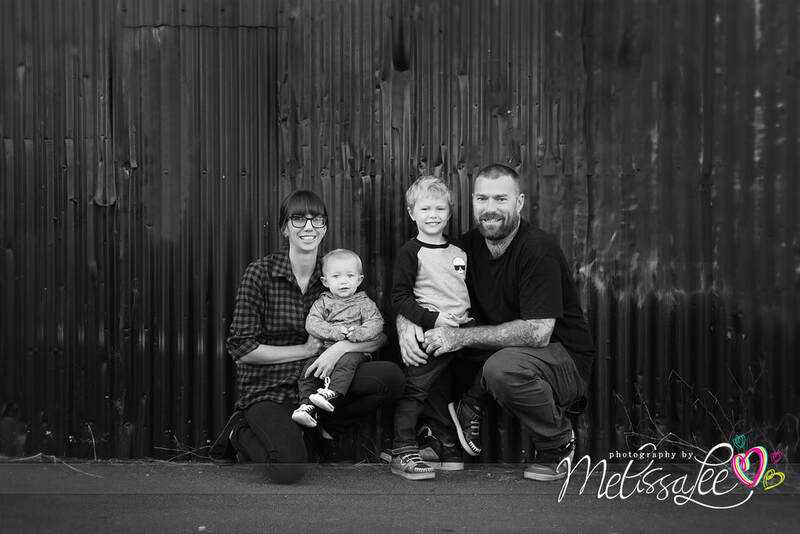 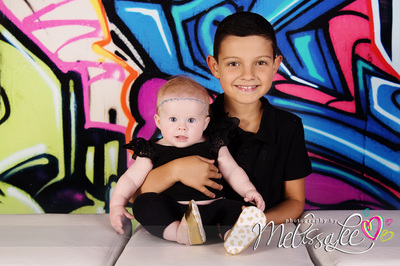 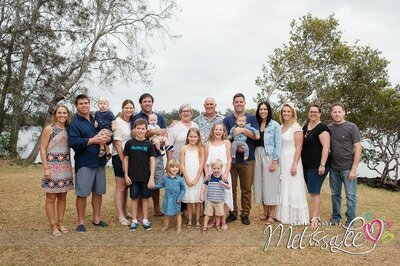 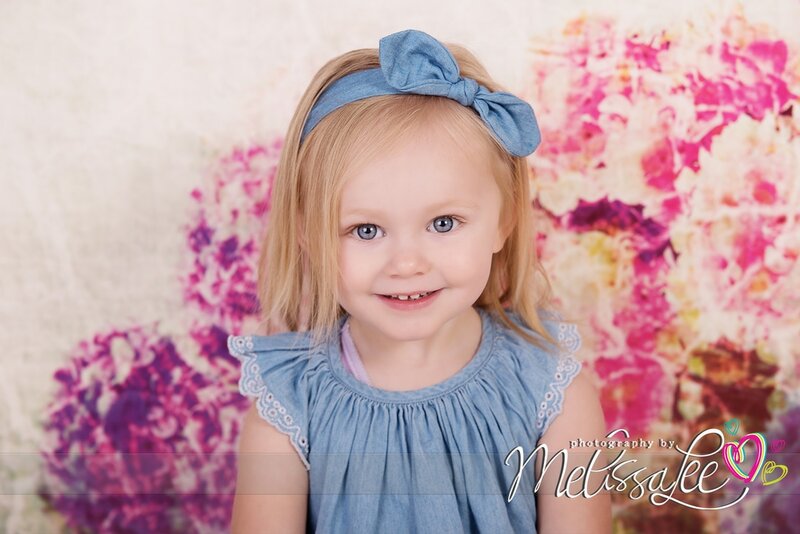 Preserve special memories which will last a lifetime by allowing a talented photographer like Melissa to capture each family member’s personality in an exceptional portrait that can be handed down generation after generation. 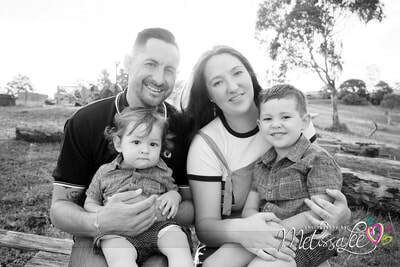 Family portrait sessions generally take up to an hour and can be photographed at the location of your choice. 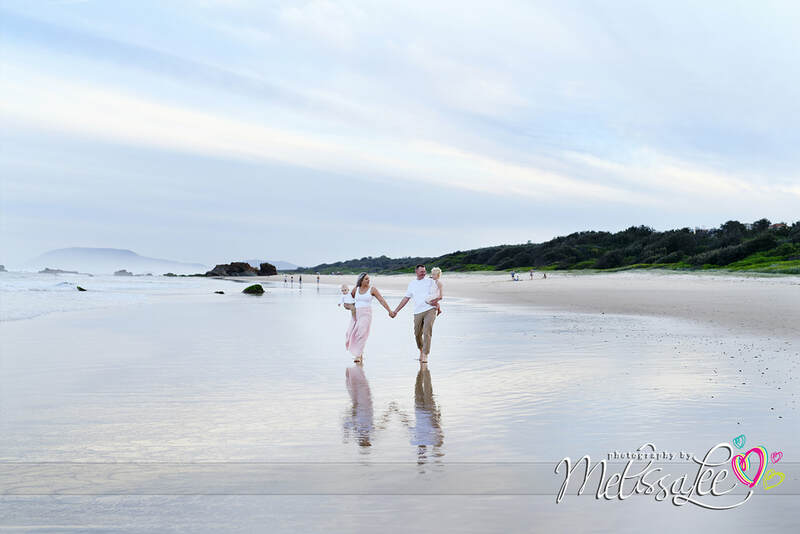 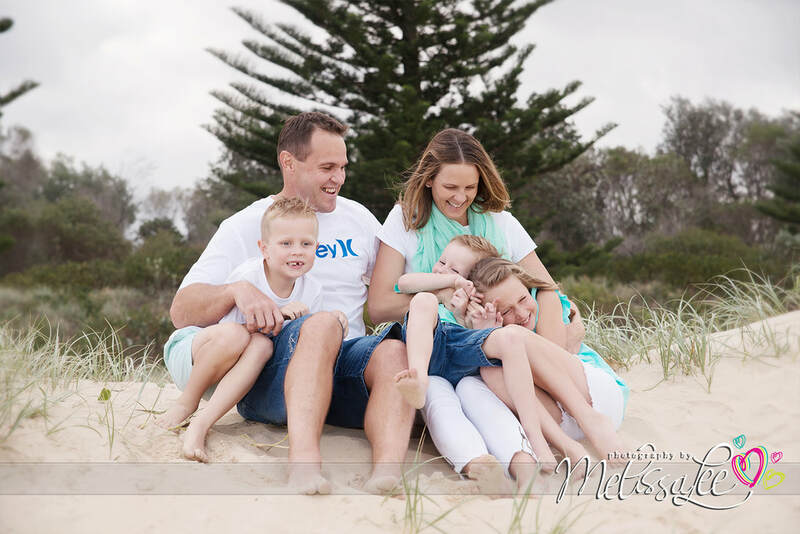 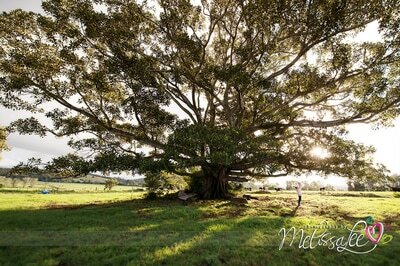 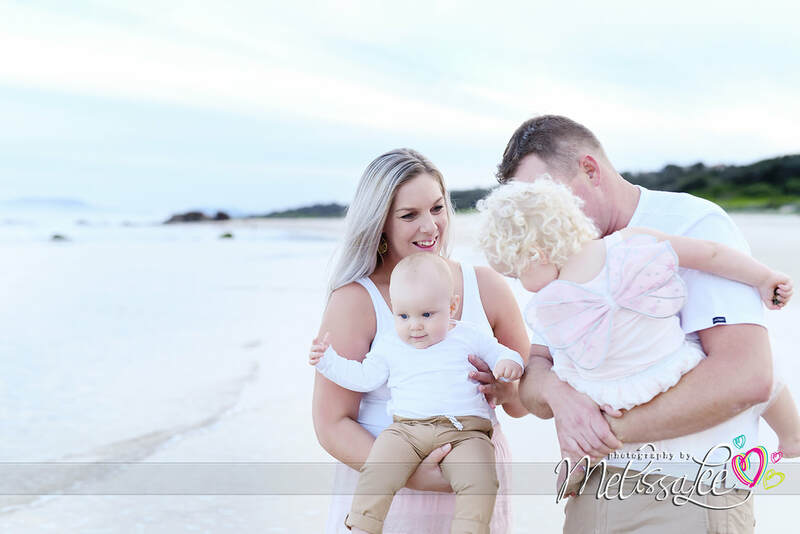 Choosing your favourite place for your session such as a beach, farm, riverbank, or family home can ensure your portrait will become more meaningful with each passing year. 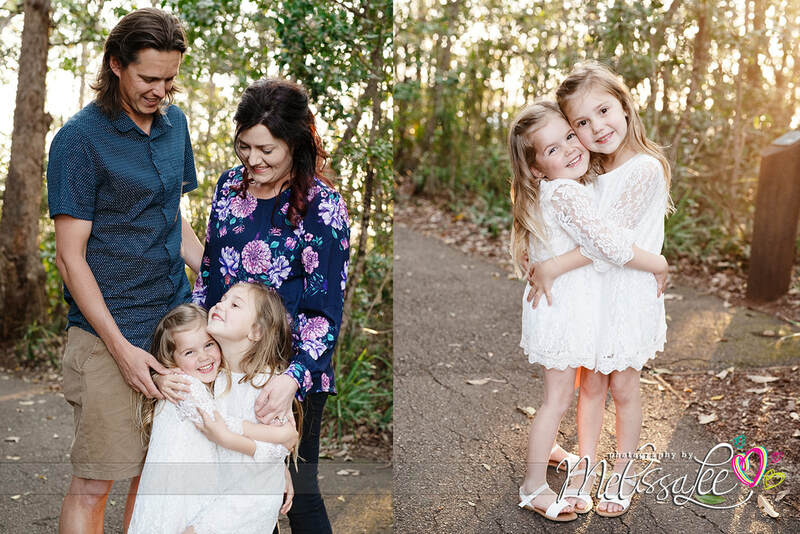 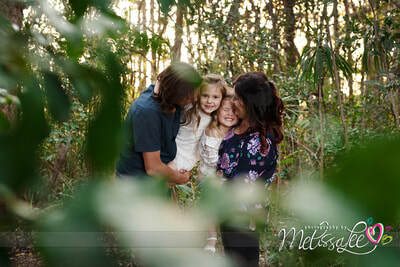 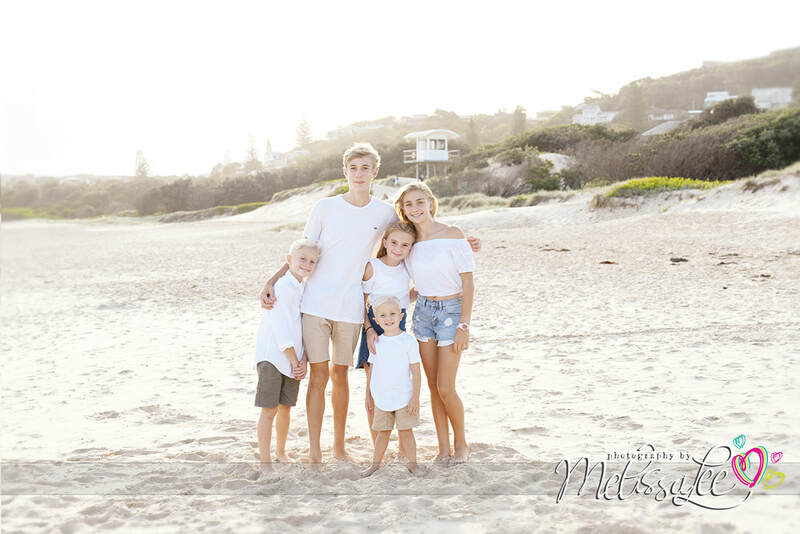 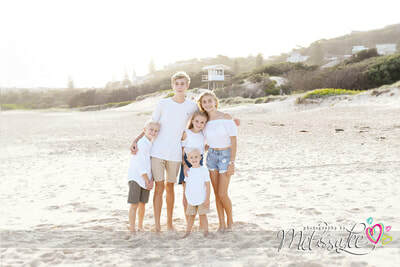 Your family portrait sessions photographed by Melissa will portray a blend of charming poised shots, natural poses, as well as amusing and spontaneous ones. 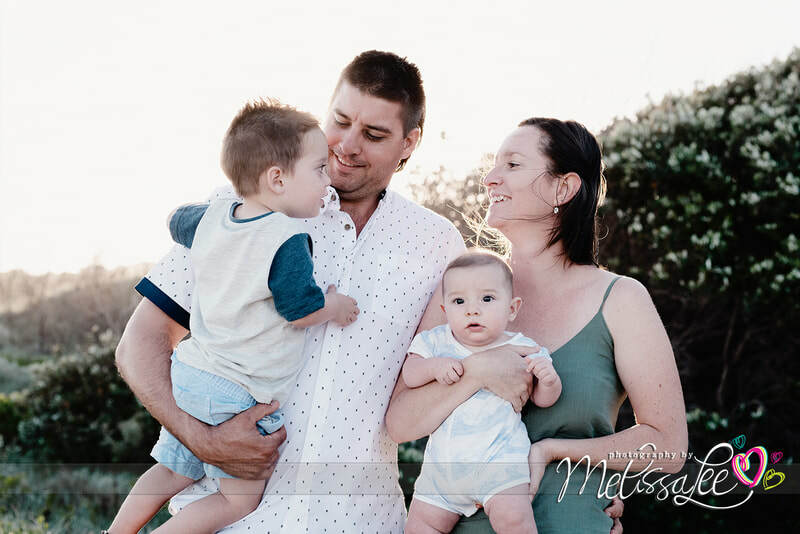 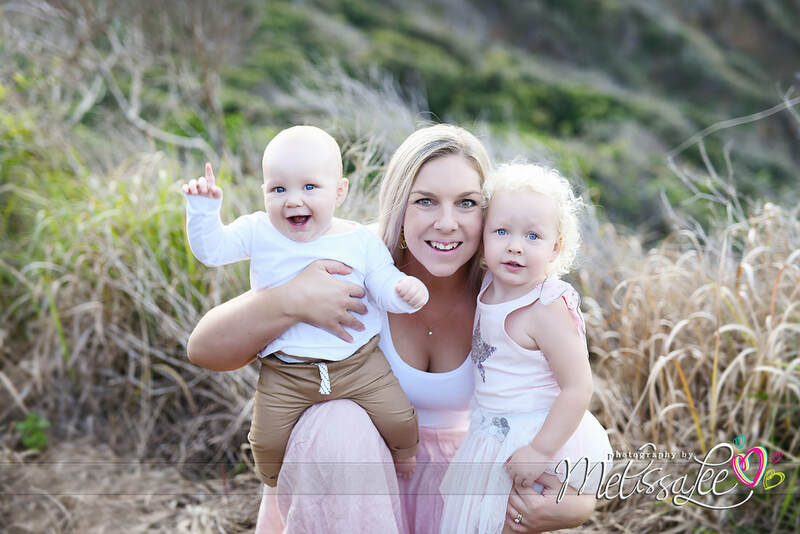 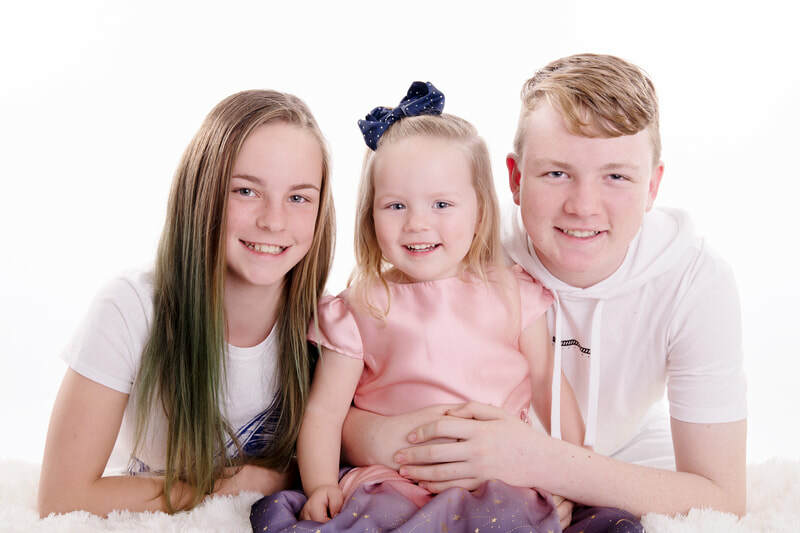 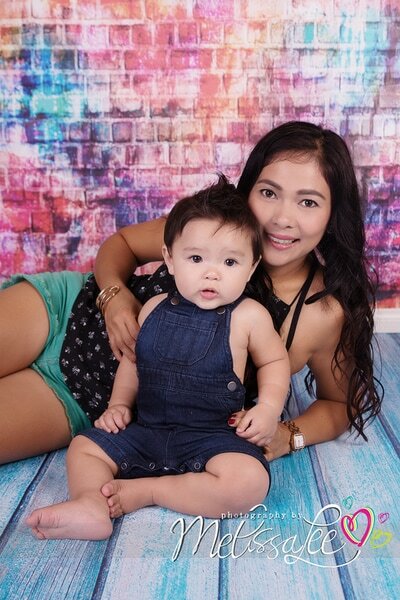 To make certain every family member, young and old, experiences an enjoyable session, Melissa utilizes both her expertise and experience as a mum to create a fun and relaxing atmosphere which will produce spectacular results. 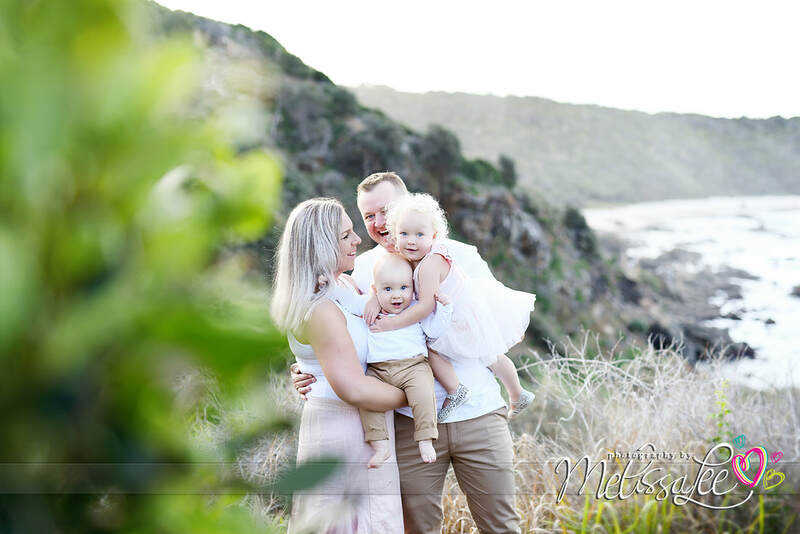 We got some amazing Christmas shots capturing not only our daughters first Christmas but her first photos of her awake, sitting and smiling and we got a beautiful family portrait at the same time making it a perfect Christmas present and cards for our friends and family. 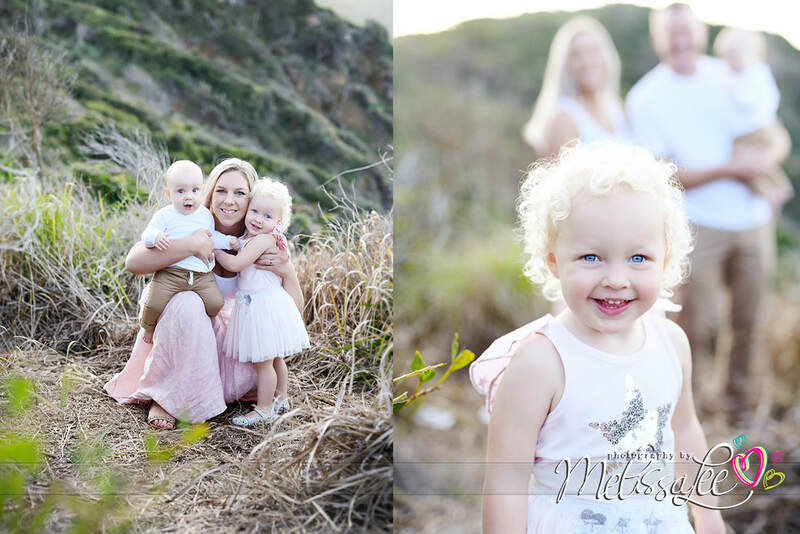 We have definitely found our family photographer that cares and goes above and beyond thank you for everything.